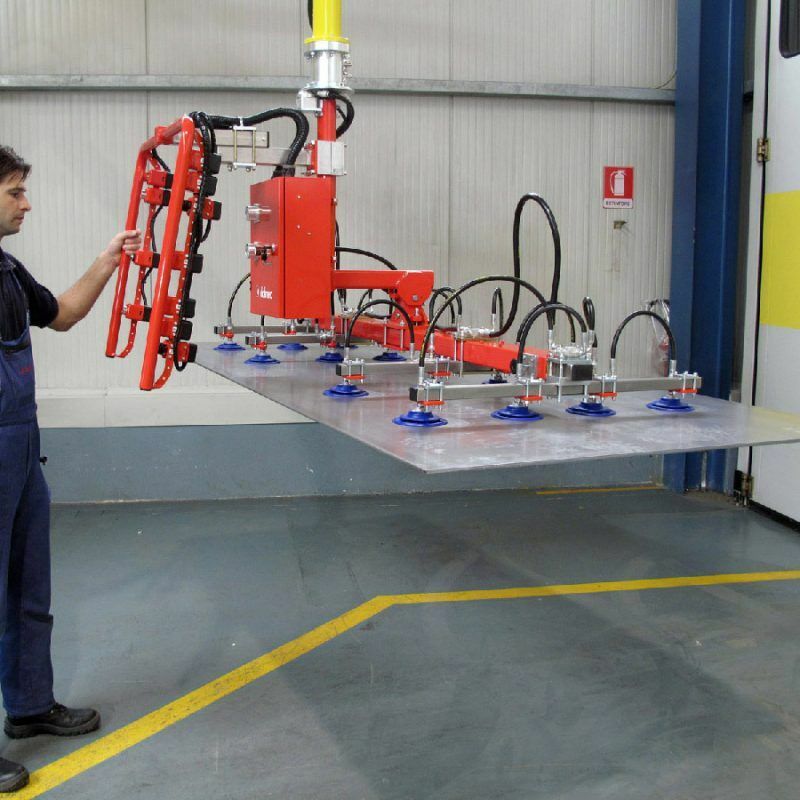 Manipulator with suction cups for metal sheets. 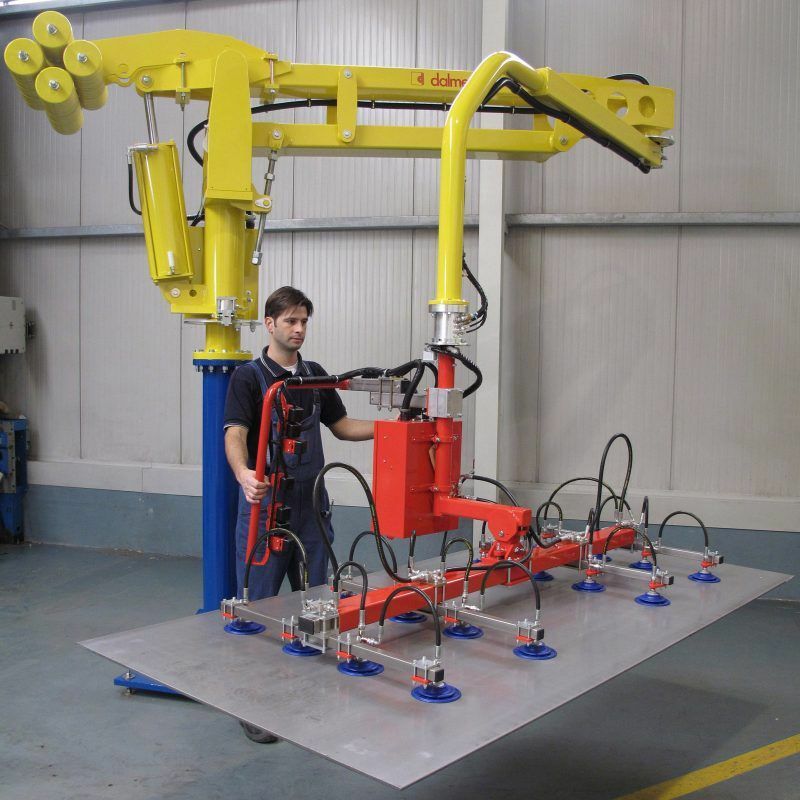 Manipulator fitted with adjustable suction cups tooling designed for the gripping and positioning of steel plates on a laser cutting machine. Our pneumatic manipulators, designed and manufactured according to specific movements are studied on the functional needs of each individual client. Hundreds of Dalmec manipulators are used for handling metal plates in the leading industries all over the world. Our manipulators are equipped with different types of gripping devices able to lift, rotate and tilt reels of all sizes and materials with a weight from 5 Kg to 900 Kg. Equipments used for the lifting and handling of steel products with suction cups gripping systems. 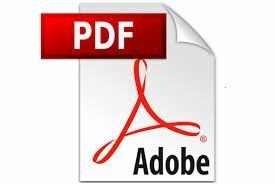 Simple to use, they allow the operator to move loads of all sizes and materials with a weight from 5 Kg to 900 Kg throughout the working area quickly, accurately and safely.